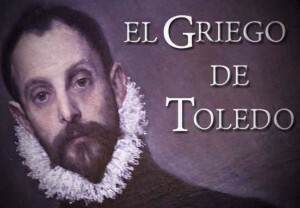 In commemoration of the 400 anniversary of the death of Domenikos Theotokopulos “El Greco” Toledo is hosting a major exhibition of his works. In collaboration with Around Art, IE has organized a guided visit to the different sites of the exhibition. The visit will be conducted by Dr. Maria Fernandez Shaw, who has a broad knowledge of El Greco and extensive history of teaching on the topic.